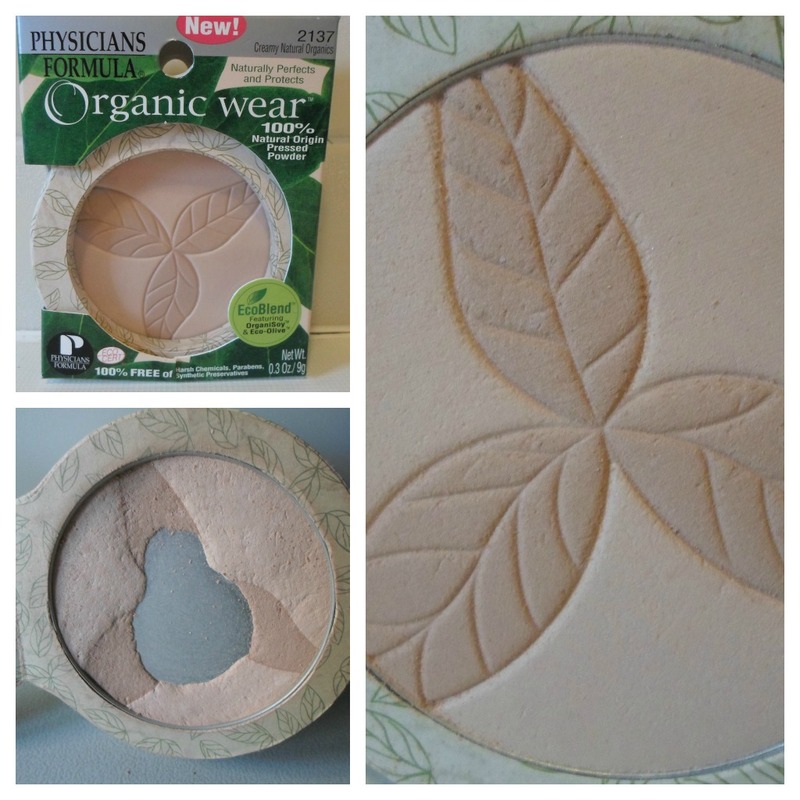 Back in September I blogged about finding Physicians Formula pressed powder at TK Maxx.. I knew of the brand from American bloggers. I love the fact that this is 100% free from harsh chemicals, synthetic preservatives, paraben, GMO's, synthetic colours, synthetic fragrances and cruelty free. The packaging is functional and unique. The case is made of paper with a perspex lid. One side opens up to access the powder and the other side has a mirror and a small brush, similar to those in the Benefit powders. The powder is fine, soft and silky and the two shades work well together. I am very happy using this to set my foundation. I just wish the brand was available in the UK. Looking at the website and seeing other blogger reviews this is very much a make-up brand that appeals to me. I highly recommend grabbing these products if you see them in TK Maxx. I paid £4.99 for this powder. Will have to keep and eye out for this in TkMaxx! I certainly think the packaging is what initially attracts your attention, the imprint is pretty and it feels a shame to use it. It's nice to get your feedback about the blush makes me what to see if I can get my hands on one.